Whether it’s rhythm and blues, sweet soul music, or good old classic rock & roll, the Shady Street Show Band always delivers. “These guys deliver the goods, night after night. The powerhouse vocals and piano-playing of Ryan is one-of-a-kind. You will walk out saying ‘Wow,’” said local entertainment director Peter Mantas. The band will perform in Asbury Park on Fri., April 10 at the Asbury Park Yacht Club, on the boardwalk, from 9 p.m. until 1 a.m. Admission is free. 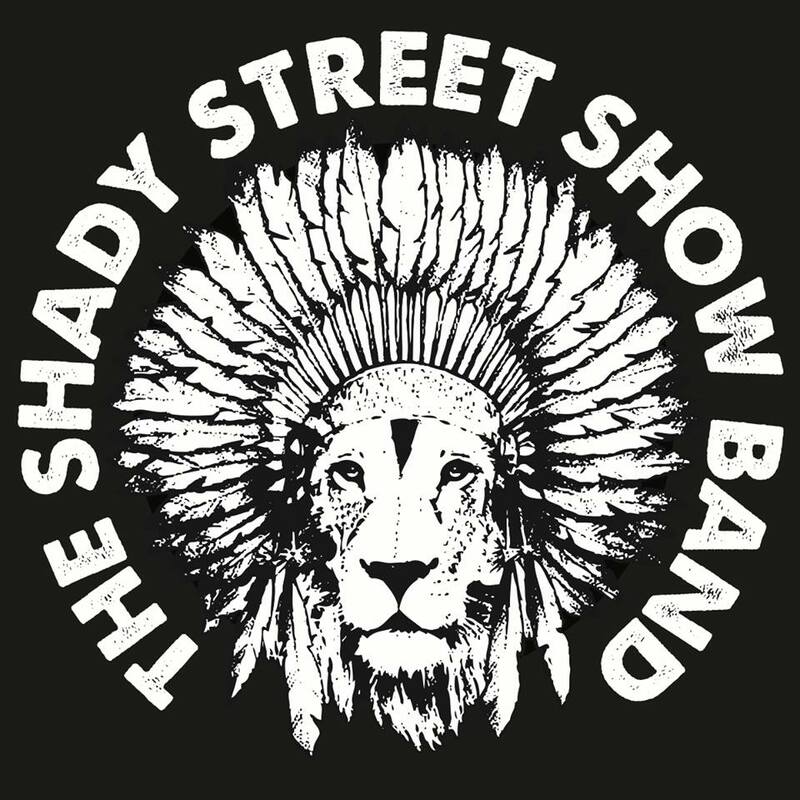 The Shady Street Show Band was founded by veteran musician Ryan Gregg, who brought on board some of the best Jersey Shore musicians with much of the band’s inspiration coming from groups like The Band, Ray Charles, Stevie Wonder, the Rolling Stones, Supertramp, Tower Of Power, Joe Cocker, and Randy Newman. “It’s basically the music we grew up listening to,” Gregg said. The five core band members include Gregg (Piano, Lead Vocals), Russ Eia (Bass), Zac Silva (Acoustic Guitar & Vocals), Zack Loria (Slide Guitar, Vocals), and AJ Dumm (Drums). The band, which has been together for three years, often incorporates a full horn section, depending on the venue, and friends and guests frequently come up to join in. Gregg, 28, a resident of Red Bank, also writes original songs that are then arranged by the band. “We play about half original music and half cover music. The original music is a wide-range of styles. I try not to pigeonhole anything in particular, it’s just fun music,” he said. Other band members also live in Monmouth County and are in their 20s. “We play a lot in Asbury Park and I’m a huge fan of the music scene there. It’s the musical center of the area and it’s very supportive. There are a lot of venues, fans, and just great music. Everybody wants everybody else to do really well,” Gregg said. The Shady Street Show Band has worked with a number of other area bands, including punk band Hot Blood, with whom they released a split EP, and the Mad Feather Group. The band has won an Asbury Park Music Award for Best Soul/Blues Band and was also the Stone Pony house band for a few months. Their first EP, An Almighty Noise, was released in July, 2013 and they are currently working on their first full-length record.